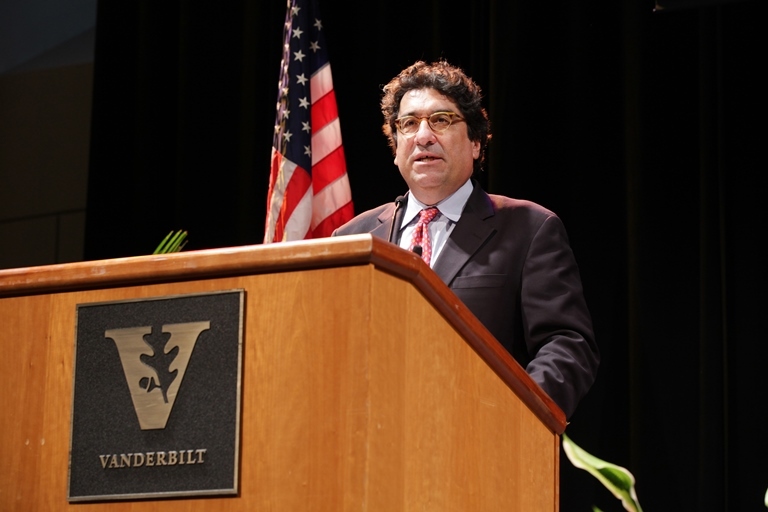 Aug. 22, 2013—Chancellor Zeppos addressed faculty and presented annual awards at the Fall Faculty Assembly. 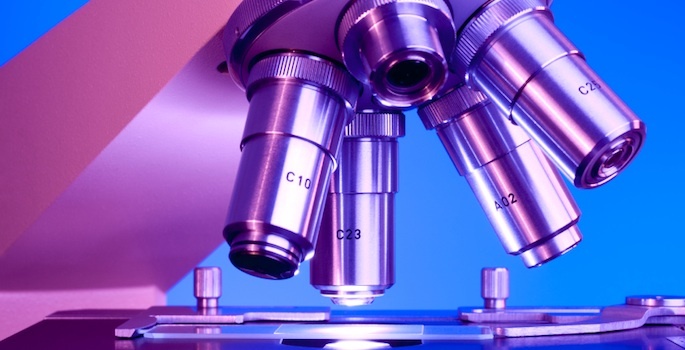 Aug. 6, 2013—A letter to President Obama and Congress co-signed by Chancellor Zeppos and his fellow university leaders outlines the ripple effects of reduced federal research funding and calls attention to the nation's burgeoning "innovation deficit." Mar. 7, 2013—I write to you this month in the wake of a series of immediate federal expense reductions, known as the “sequester.” True, the country is grappling with a federal debt load that is unsustainable, and reversal of this trend is essential to our country’s future. Mar. 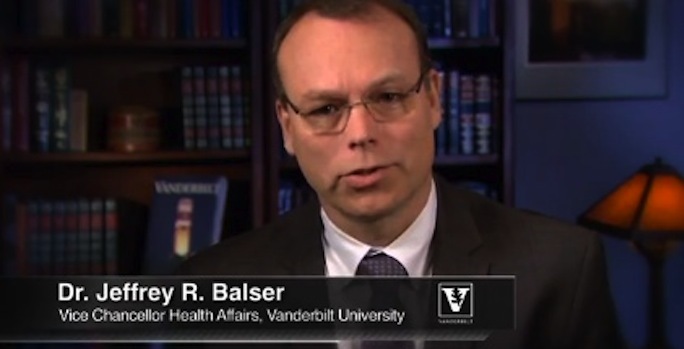 6, 2013—Vice Chancellor for Health Affairs Jeff Balser writes about the effects that immediate federal expense reductions, known as sequestration, will have on the mission and services of Vanderbilt University Medical Center. Mar. 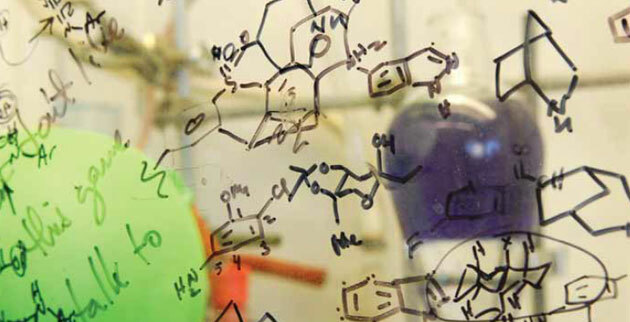 5, 2013—The vital partnership between NIH and Vanderbilt – reproduced at universities all around the country – supports thousands of brilliant minds from all around the world. Sequestration will discourage a generation of young people from even considering a career in research. 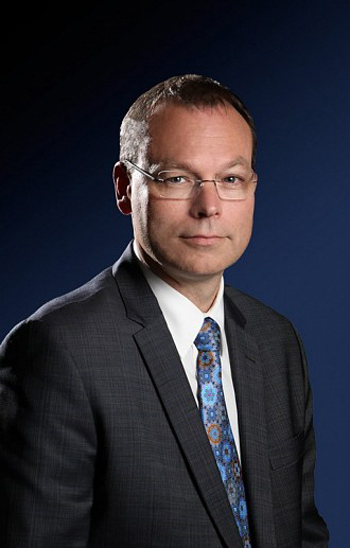 Feb. 18, 2013—School of Engineering Dean Philippe Fauchet emphasized the importance of federal research investment to members of Tennessee's congressional delegation while he was in Washington, D.C., for the annual American Society of Engineering Education conference.